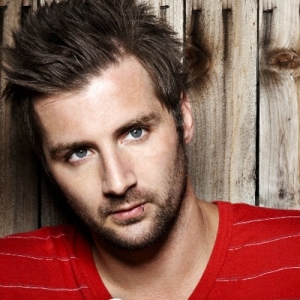 Secondhand Serenade is a rock band, led by vocalist, pianist and guitarist John Vesely. Vesely has released four studio albums to date under the name Secondhand Serenade: Awake in 2007, A Twist in My Story in 2008, Hear Me Now in 2010, and "Undefeated" in 2014. The debut album used multitrack recording to create the sound of a band using technology, while the second album took a different path, using a proper band and synthesizers to establish a more accomplished sound.